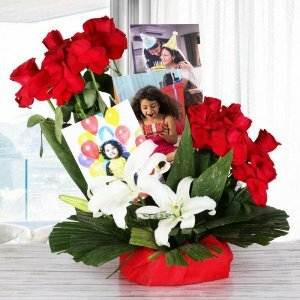 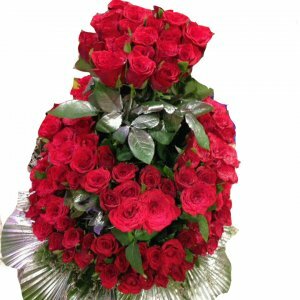 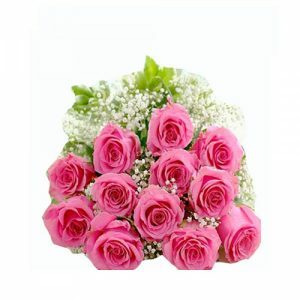 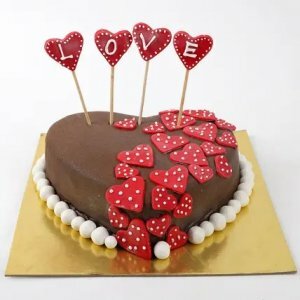 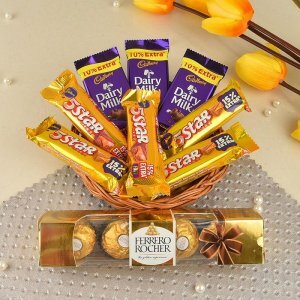 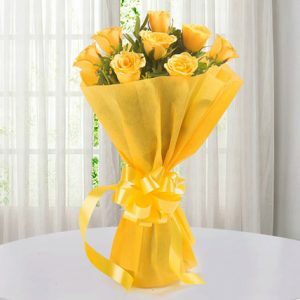 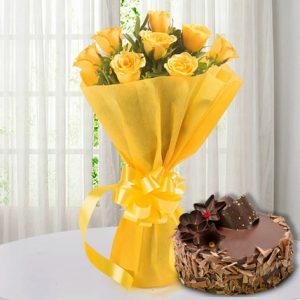 Here is an exciting complete party combo to celebrate any occasion like Birthday or Anniversary or any occasion. 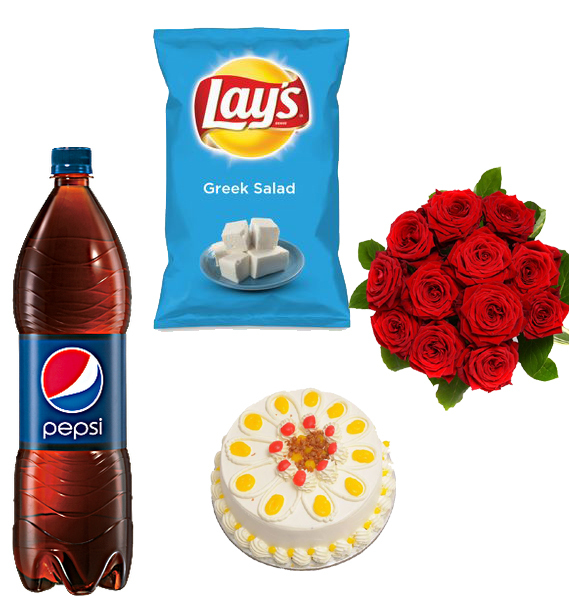 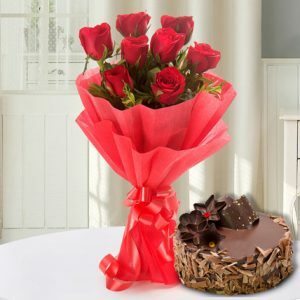 This combo have a mouth watering 500 gm butterscotch cake, 12 Red rose bunch, a family pack of Pepsi and lays chips. 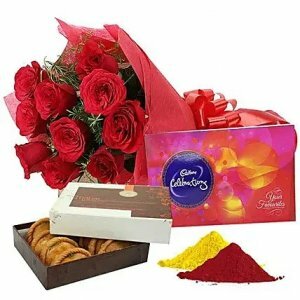 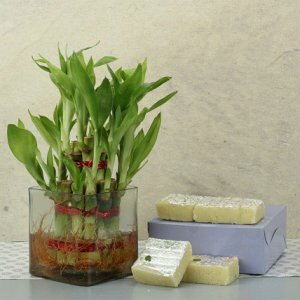 You can also club this combo with sweets or any other product available on website. 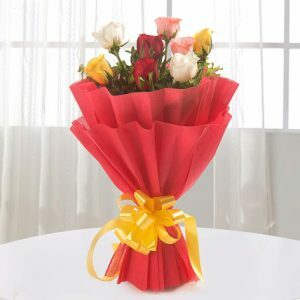 We will deliver all the gifts together.